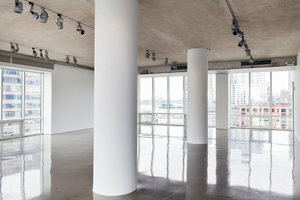 This immaculate showroom in the arty area of Chelsea is perfect for Fashion Week Showrooms, Ready-to-Wear Private Sales and Events. 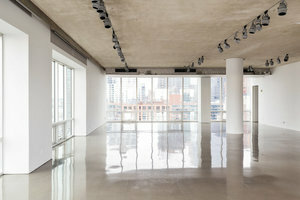 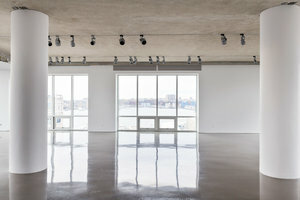 The newly renovated space is minimal in it's design and the white walls and high-shine gray floor make the space a blank canvas on which brands can curate their perfect showroom experience. 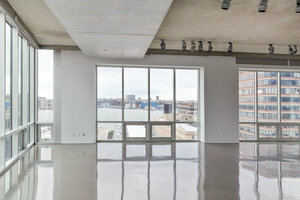 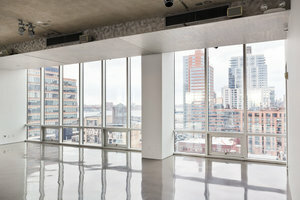 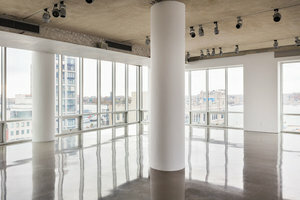 The floor to ceiling windows fill the space with natural light as well as providing spectacular views of The Hudson River, Midtown and Downtown Manhattan.